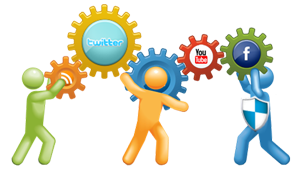 We begin by reviewing your social media presence which includes Twitter, Facebook and other sites that you utilize. 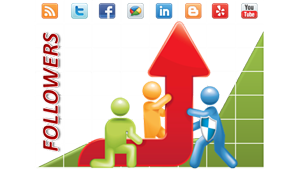 We will review your business message, promotional offerings and overall social media strategy. We will design your custom Social Media program which includes all sites on which you should have a presence, help you create your marketing messages and post all your comments in social media. We will assign a Social Media Account Manager who will meet with you periodically to design, implement and review results of your custom social media program. We will create or update up to 5 customized & branded social media pages including Facebook, Twitter, Yelp, LinkedIn and a Blog. We will also recommend other sites depending on your business. Our team will help you create unique content based on your marketing goals, promotions and daily updates targeted at your customers and prospects in order to increase traffic to your website and business. We will post messages throughout all of your social media pages daily to ensure continued awareness. We will design a custom program for you to build the number of followers in all of your social media pages. We will implement your custom program to increase the number of followers by creating special promotions, coupons, and targeting specific audiences in your social media pages. We will conduct an initial social media audit of your social media reputation on all major sites. Our team will utilize the most advanced social media monitoring software to review customer comments about your products and services in all major sites on a routine basis. 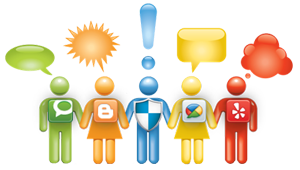 You will receive a routine report of the most recent customer comments and reviews from all major websites. On a routine basis, you can receive a reputation report reviewing your businesses against your top competitors. On a routine basis, you can receive a report reviewing hot topics, popular trends and brand mentions discussed online by your prospects and customers. 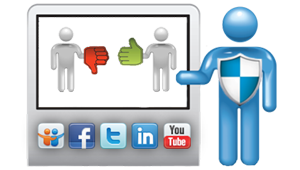 We will conduct an initial audit of your social media engagement on all the major sites. Our team will create a custom social media engagement strategy to create advocates for your company and brand. Based upon a previously agreed-upon social engagement strategy, our team will engage any negative customer posts in an effort to reverse it to a positive situation. 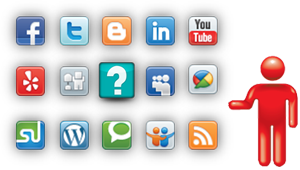 Contact us today and get started taking advantage of all social media benefits!